Meeting room at IBC is equipped with full benefits and flexible rental hours, especially is the most saving cost for customers. Beside that, we also provide Director room Service for hours. 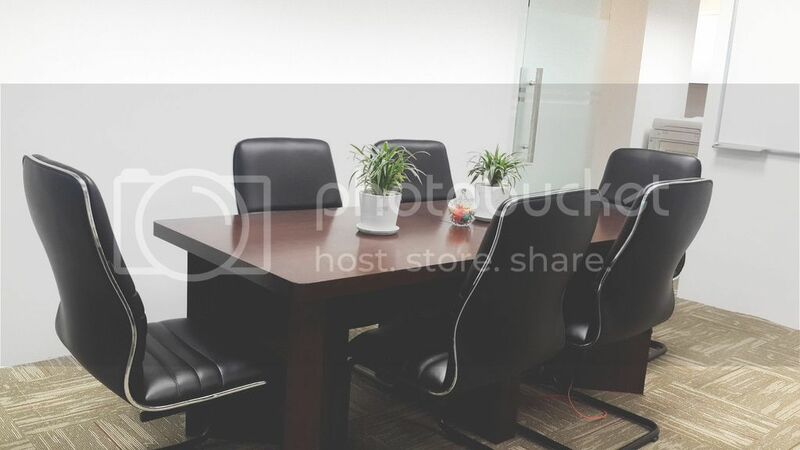 The room with elegant and professional design to enhance your image in customer/partner’s looking. Especially, we have set up the room for you to look all around with Saigon River and the city view, you also have private balcony to relax and smoking. The rental hours are always flexible to bring you the best choice in using our services. Number of guests: Maximum 12 people. Support devices: Air conditioner, projector, white board. Number of guests: Maximum 4 people. Copyright © 2013-2015 IBC Office, 57-59 Ho Tung Mau str, Ben Nghe Ward, Ho Chi Minh City.